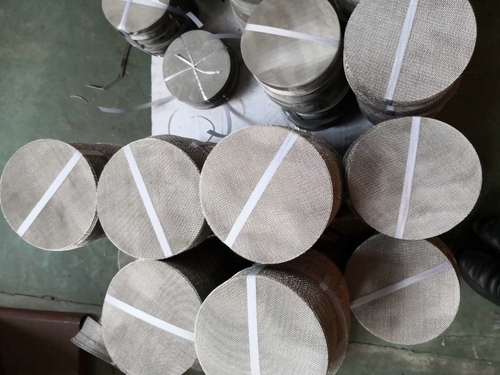 The filter mesh used in water filtering, air filtering, oil filtering and solid filtering. More application:LDPE film Plastic Scrap trading & polymers Plastics Recycling Industry. 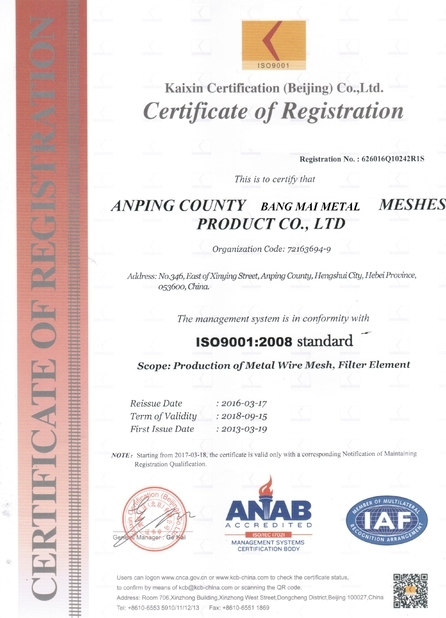 Welded spot ,this is for 5 layers filter mesh. Best price and best quanlity and best service.